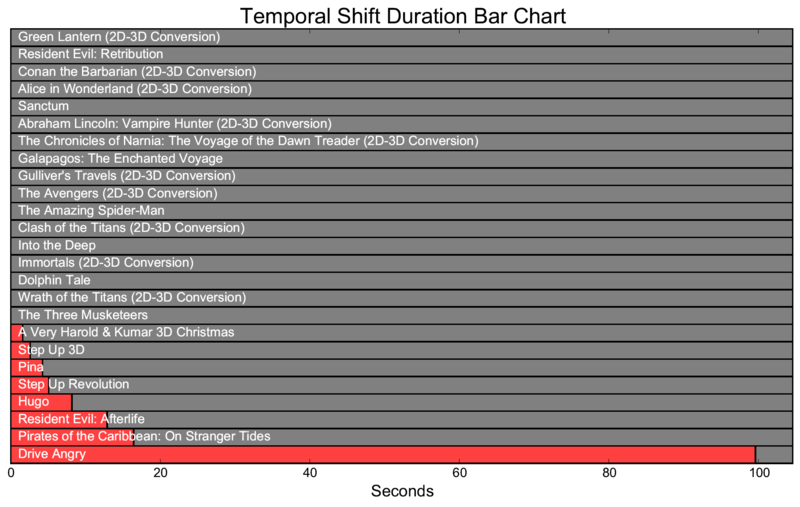 The eighth report introduces several new technical quality metrics that analyze geometric inconsistencies and temporal shifts between S3D views, as well as new ones that detect swapped views and scenes that are more prone to crosstalk while viewing. The report presents detailed (366 pages) evaluation results of 25 S3D films, which were natively captured or post-converted. Firstly, we present our approach to analyzing stereoscopic video for geometric inconsistencies and briefly explain how to understand the charts and visualizations. 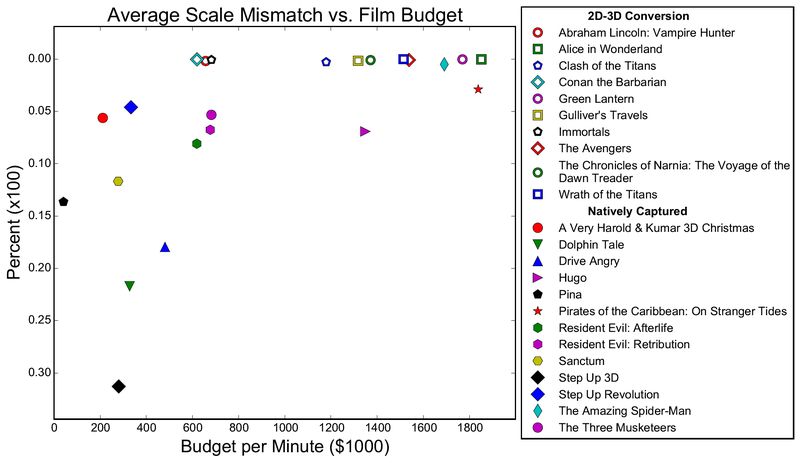 We then provide the results of our analysis for 25 S3D films. Then we present our results for detection of swapped views. We provide comprehensive information about every scene in which we detected swapped views using our automated technique. The report also presents visualizations of these scenes. The following section is dedicated to temporal shifts between views in stereoscopic video. We list each detected scene and present visualizations. We present the analysis of the crosstalk effect and of how the content may actually affect the amount of perceived crosstalk. It contains brief explanations and visualizations of the most crosstalk-prone frames. 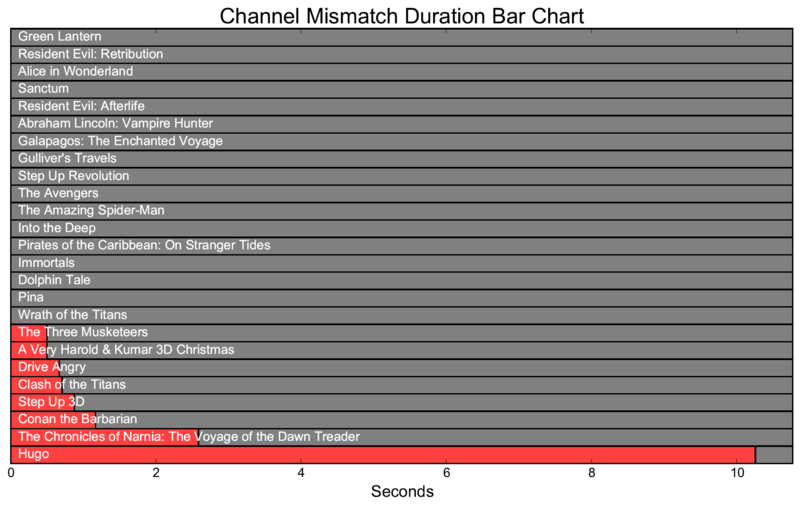 The report concludes with an overall technical movie comparison. 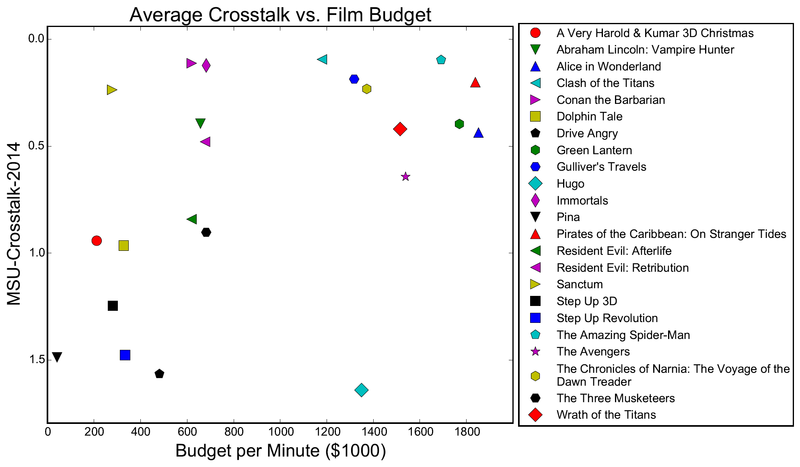 Here we show charts depicting the average values of our metrics for different films. Full report (366 pages) is absolutely free but download is available only for industry professionals (due to publication of real mistakes in the post-production process). You will get the download link for all reports (Reports #1–8) via e-mail.